Well over a dozen ski areas circle the lake, all with views of the clear, blue surface rippling below. 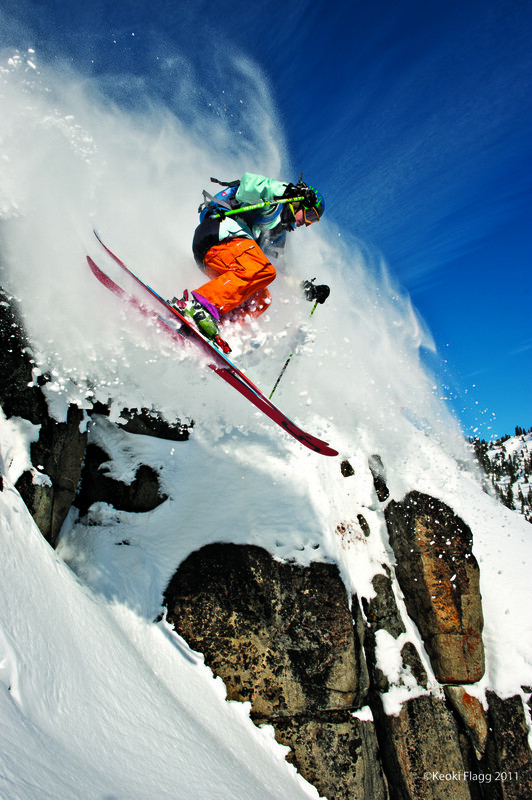 And whilst Heavenly might be the biggest and best known, there’s a whole load of experiences to be had in the ski area, which covers both California and Nevada. 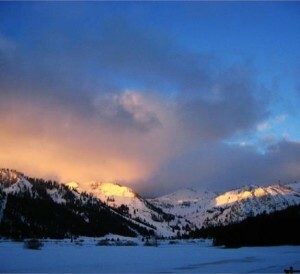 Squaw Valley is at the north end of the lake, and not far behind Heavenly in size. 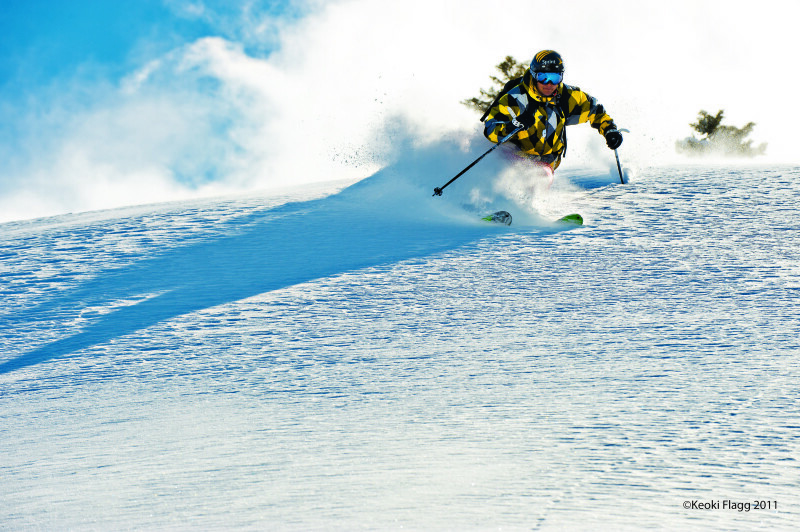 It has fabulous open bowls across six peaks and skiing that suits all levels. Big investment by ski giant Intrawest has made the base area much more user-friendly in a typically woody, stony sort of way. 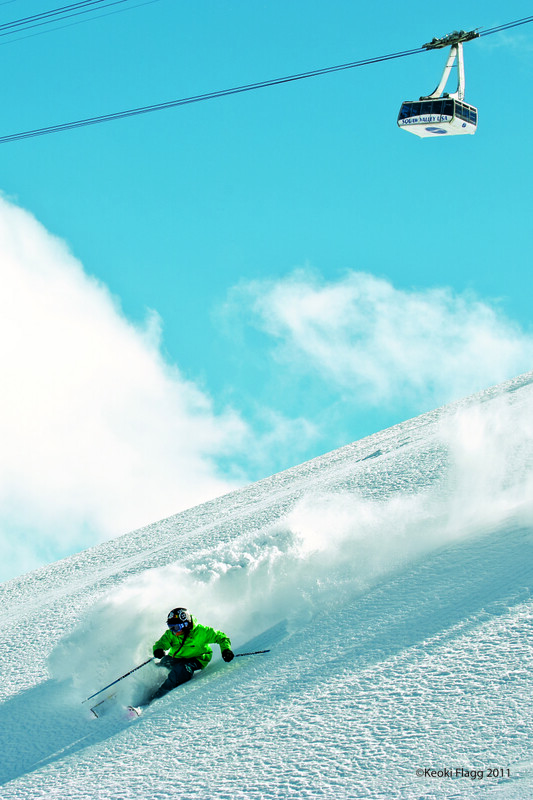 Giant cable cars lift you from the village to a pair of mid-mountain lodges, Gold Coast and High Camp. Big, gentle beginner slopes fan out above, and more demanding stuff disappears in all directions. There’s plenty of cruising, including the 3.1 mile Mountain Run. 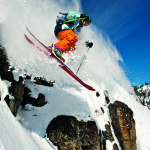 Experts get the best of it with steeps, bumps and chutes in several different areas, starting off well above the tree line. The purpose-built base village has really made a difference, with several bars and restaurants, including the bistro-style PlumpJack Café, the Red Dog bar and the Zenbu Tapas Lounge. 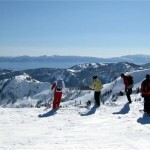 Stay in the new condos, in various base-area hotels or even down the road in lakeside Tahoe City. 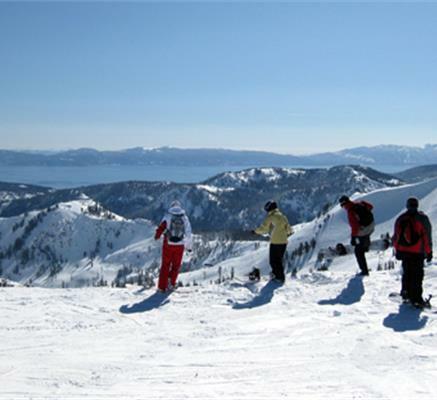 Also ski nearby Alpine Meadows, an area that’s fine for both beginners and good skiers. There’s also a shuttle steamer boat between Squaw and Heavenly, although curiously the bus and taxi connections are not good, no doubt an inter-state problem.